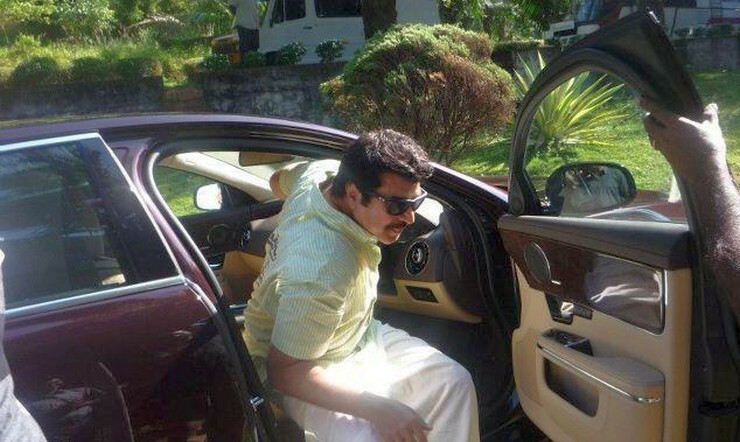 Snapshot – Mammootty is one of the biggest movie stars of the Malayalam film industry and also a keen car connisseur. 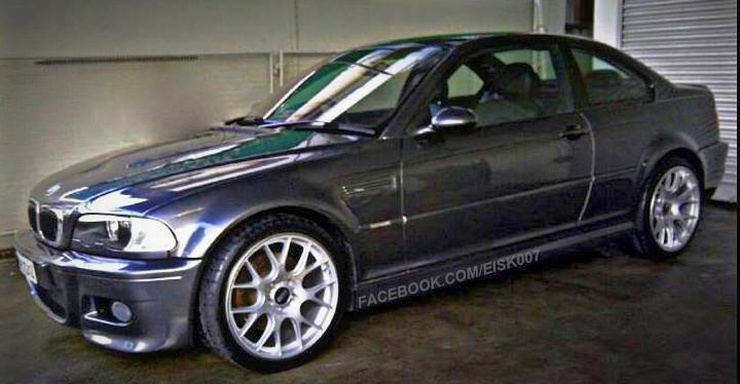 You really need to have tastes to own a E46 BMW M3. 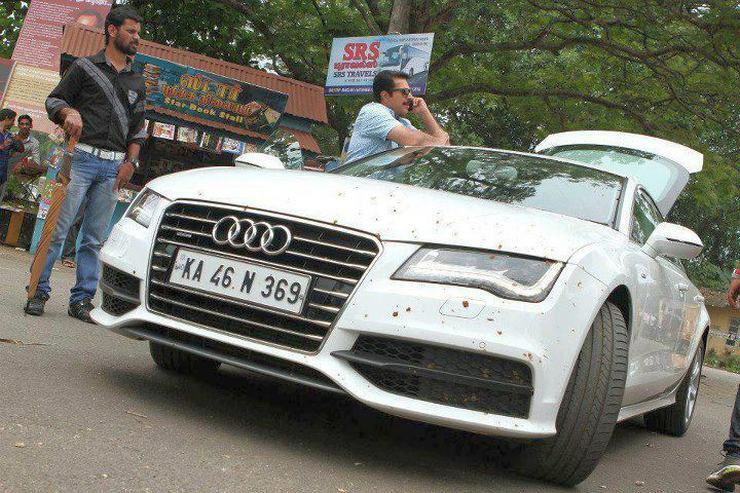 One peculiar thing about Mammootty’s car garage is that every four wheeled machine he owns gets the 369 number, making it the star’s signature on his car. Today, we profile this actor’s prolific car collection and find out what really drives him, off the screen. 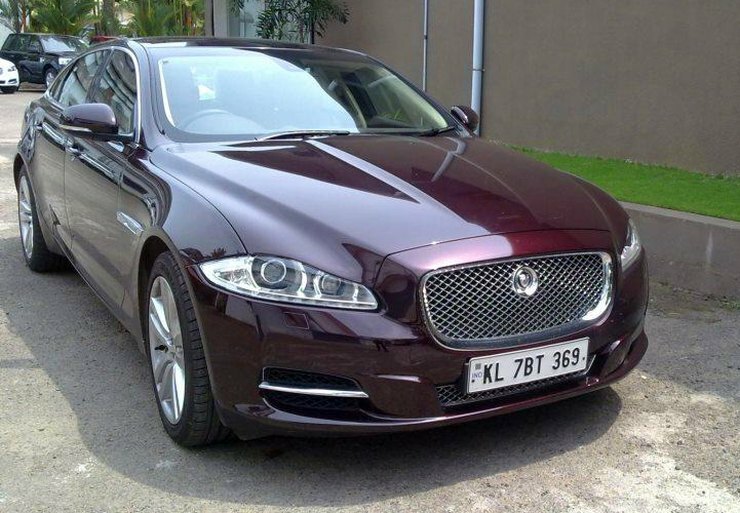 The Jaguar XJ that Mammootty owns is one of the most expensive cars in his garage. 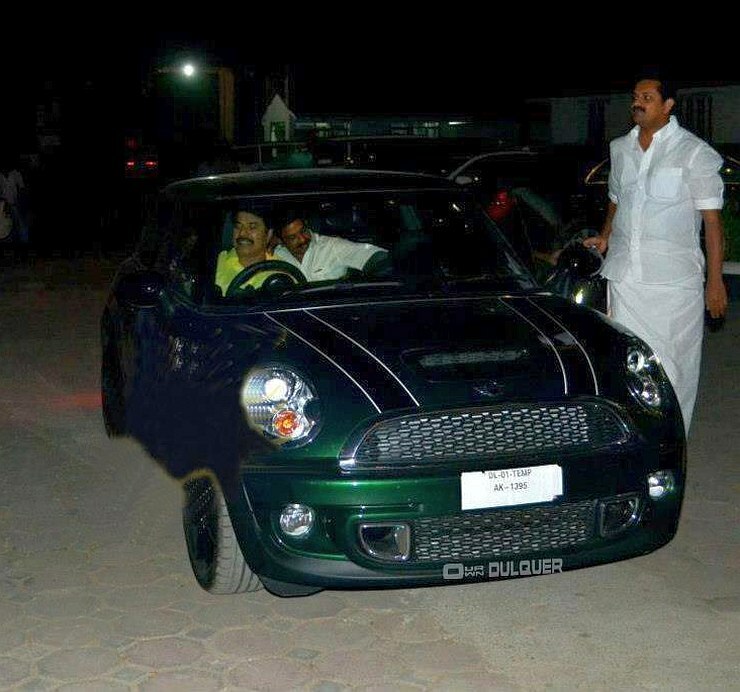 While most buyers who opt for the big Jag prefer to be chauffeured around, the Malayalam movie star is often seen behind the wheel of this car. This British luxury saloon is sold in a range of variants, both petrol and diesel powered. While the base diesel variant is priced at 94.81 lakh rupees, the top-of-the-line supercharged petrol version goes for a cool 2.08 crore rupees. Like all his other cars, the Jaguar proudly wears the 369 number on the registration plates. A fuss free daily driver for the moneyed, the Toyota Land Cruiser is a big, butch SUV that sits right at the top of the Japanese automaker’s sports utility vehicle line up. The version sold in India is diesel powered and imported straight from Japan, as low volumes make local producution infeasible. The Land Cruiser uses a 4.5 liter turbo diesel V8 engine that puts out 262 Bhp of peak power and 650 Nm of peak torque. With room for seven adults, the imposing vehicle is one of the most comfortable Toyota SUVs built. The big Toyota sells for 1.19 crore rupees. The Audi A7 is a unique car, in that it is a coupe version of the A6 luxury saloon. This coupe silhoeutte endows the A7 with a sportier appearance. 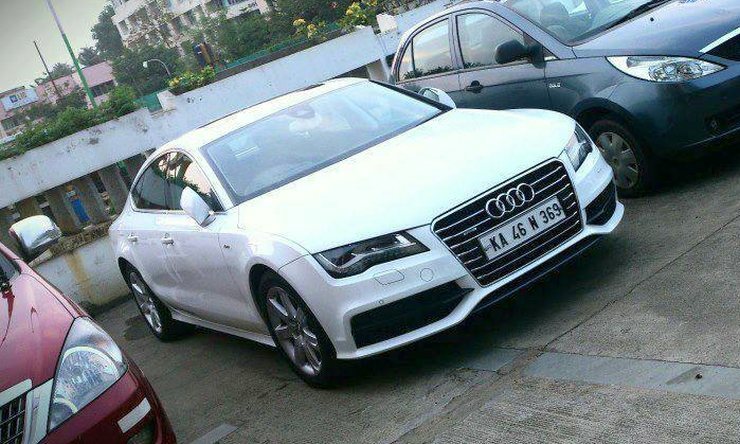 While this car has been discontinued from the Indian car market, the A7’s last selling price was pegged at 85.88 lakh rupees. In India, the car was sold with a 3 liter, V6 turbo diesel engine that put out 241 Bhp of peak power and 500 Nm of peak torque. The Audi signature Quattro all wheel drive system helps transmit the torque to all four wheels of the car. 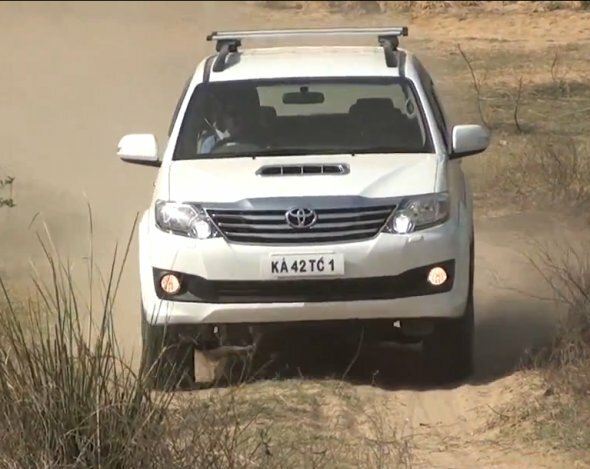 The Fortuner is another fuss free luxury SUV whose bullet proof reliability and Toyota badge has seen it become the best seller in its segment, running rings around every other offering in terms of sheer numbers. The Fortuner is sold with 2.5 liter and 3.0 liter turbo diesel engines, and manual and automatic gearbox options. What Mammootty uses as a daily driver though is the larger engined version, which gets power and torque outputs of 170 Bhp-343 Nm. Prices of the Fortuner start from 24.71 lakh rupees. 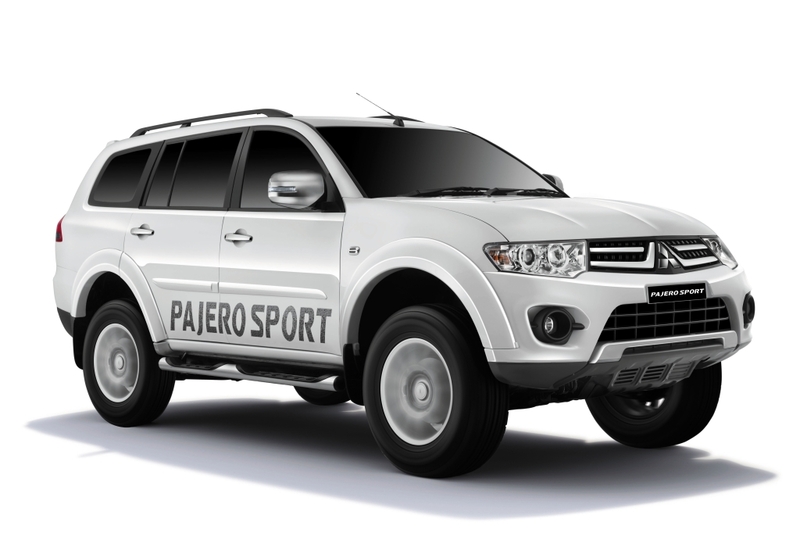 The Mitsusbishi Pajero Sport is an arch rival of the Toyota Fortuner, and is more powerful and responsive than the latter. 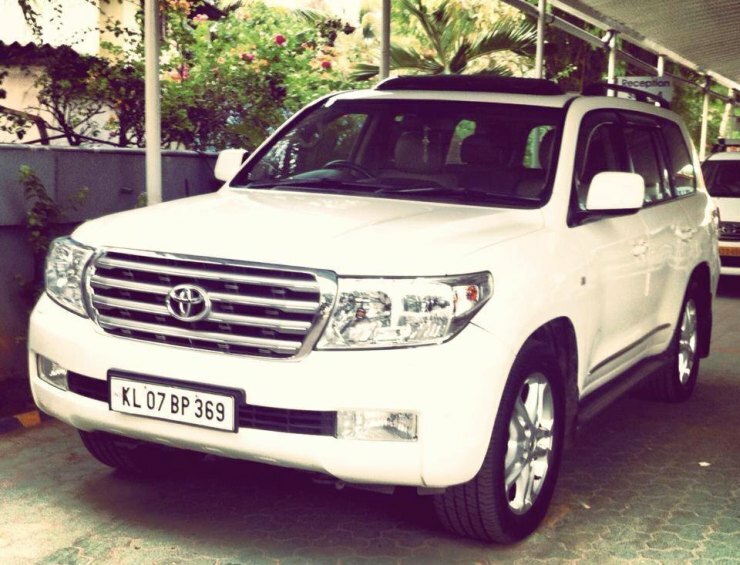 Folks like Mammootty, who like to drive by themselves, are known to opt fpr the Pajero Sport over the Fortuner. This 7 seat lxuury SUV, which is Mitsubishi’s only offering in the Indian car market, is powered by a 2.5 liter turbo diesel engine with 175 Bhp-400 Nm on tap. A four wheel drive layout comes standard on the manual gearbox equipped version, which is priced at 25.28 lakh rupees. One of the sportier daily drive cars that the actor has recently acquired is the previous generation Mini Cooper S hatchback. The Mini Cooper S currently sold here uses a 2.0 liter-4 cylinder turbocharged petrol engine with 184 Bhp-270 Nm outputs. A six speed automatic transmission handles torque transfer to the front wheels of the car. 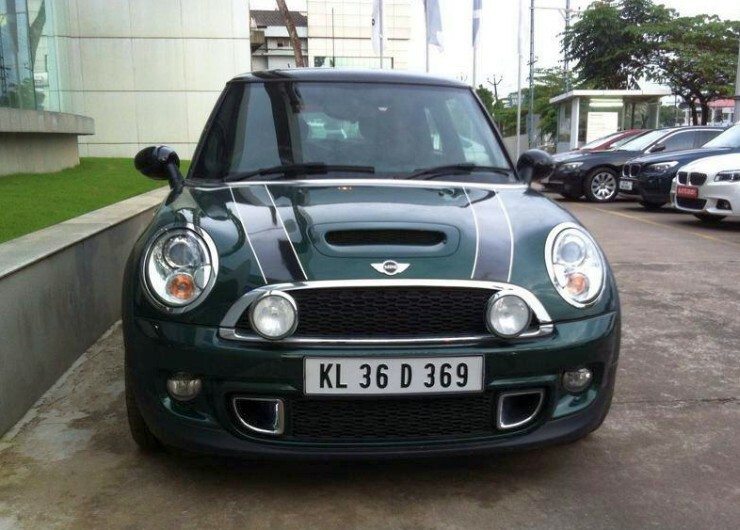 The Cooper S owned by the actor is mostly driven by his son, Dulquer Salman, who also seems to have acquired his father’s taste in automobiles. The sportiest drive in the Mammooty garage is the E46 BMW M3, one of the hallowed daily drivers that car nuts around the world worship. The E46 BMW M3 uses a 3.2 liter straight six petrol engine from the pre-turbo era. This motor makes apeak power of 338 Bhp at 7,900 rpm with the peak torque of 365 Nm coming at 4,900 rpm. With a 6 speed stick shifter to play around with, the E46 M3 is a pure driver’s car, designed to thrill everytime you get behind the wheel.